The engagements, which have yet to be scheduled for a precise date, will help VA define the price and delivery for future solicitations. Specifically, VA is looking for small contractors that offer data processing, hosting, and related services, as well as business support, ambulance, and hospital services. VA has a big task ahead of it–in addition to bringing on the new EHR system and migrating data to the new system, it must maintain its legacy VistA EHR system during the transition. 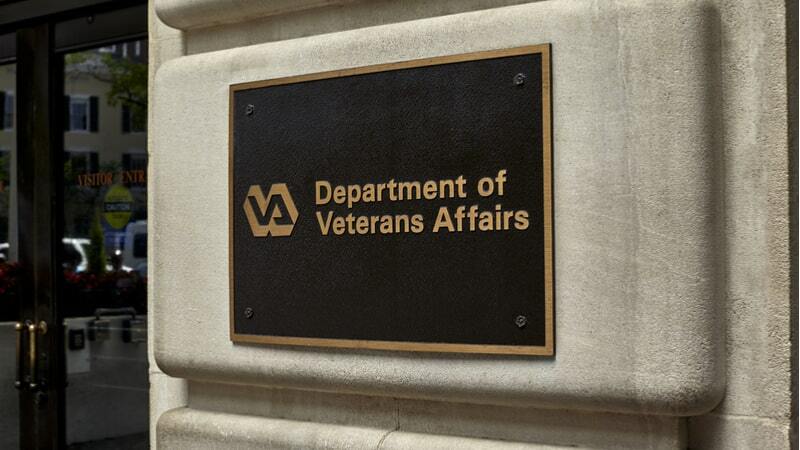 VA officials told Congress that there are 131 instances of VistA, which all need to be mapped to the new EHR platform. In addition to the direct costs of the EHR system, VA has also acknowledged the need to upgrade its IT infrastructure to support the modernization effort. However, those efforts will be included in the Office of Information and Technology’s (OIT’s) budget throughout the 10-year lifespan of the program. As for the small business engagements, OIT will schedule engagements soon, according to the notice. Engagements will be one-on-one, and registration will open soon.